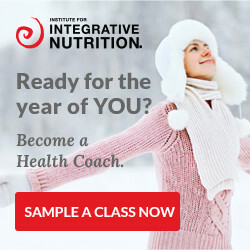 Here at HealthCoachCertifications.com, we pride ourselves in the level of support we give both aspiring and current health and wellness coaches. If you can think of any way we can do things better, ideas of what you would like to see on the site or have any complaints, please don’t hesitate to contact us by using the form to the right. We would love to hear from you! From time to time, we feature prominent health coaches in their field. If you would like to be featured, throw us a line – we have a simple email questionnaire that you can fill out. It will take 10 minutes, and your story will be seen by our hundreds of thousands of viewers and subscribers.